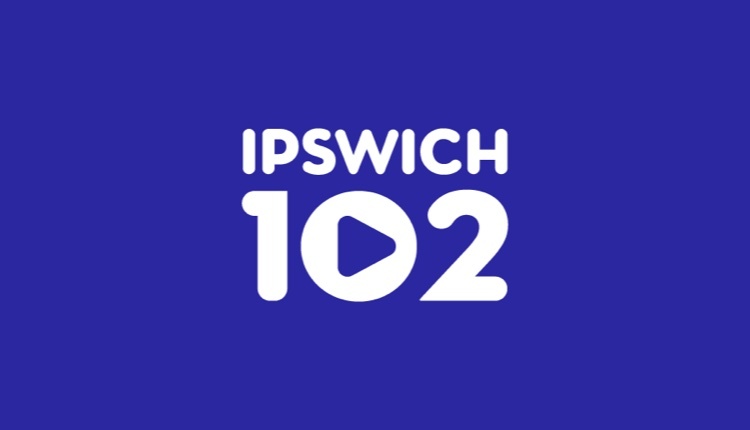 Ipswich will be served by two dedicated local commercial radio stations from today as Ipswich 102 launches on DAB. Ipswich 102 is taking over the frequency currently used by Town 102 from October 19th after winning the licence in a re-advertisement battle earlier this year. But in an interesting move, Town 102 has also been added to the local DAB multiplex, with Cealdor confirming to RadioToday that they plan to broadcast indefinitely, putting them in direct competition with the new arrival. Former SGR-FM and Town 102 programmer Paul Morris will be Station Manager for Ipswich 102. He has lived and worked in Suffolk for many years, starting his career at SGR FM in 1995. Paul was involved in the Ipswich 102 licence application, advocating its local credentials to local business leaders and opinion formers. 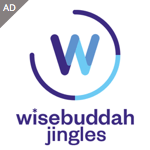 Celador made a similar move last year in Reading by continuing JACK fm Berkshire on DAB after changing its FM output to The Breeze. Bring back Radio Orwell from Ipswich and a full daytime service from Saxon Radio in Bury St Edmunds and then everyone would happy. Radio Orwell . I loved that station . I remember Katie Glass . Often used to pop in and chat to her . As for Saxon and SGR it was downhill from there . Shame Tindle sold Town102 . In its day Dave James and Bob Strong made it interesting listening .